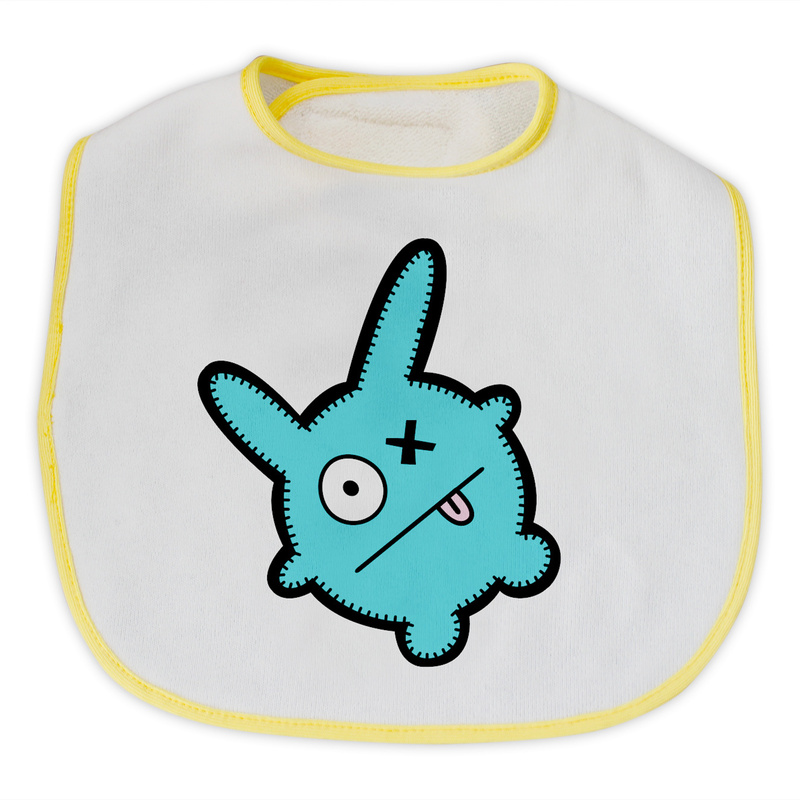 Every Babua bib features one of our playful characters and will add some monster fun to messy meal times! 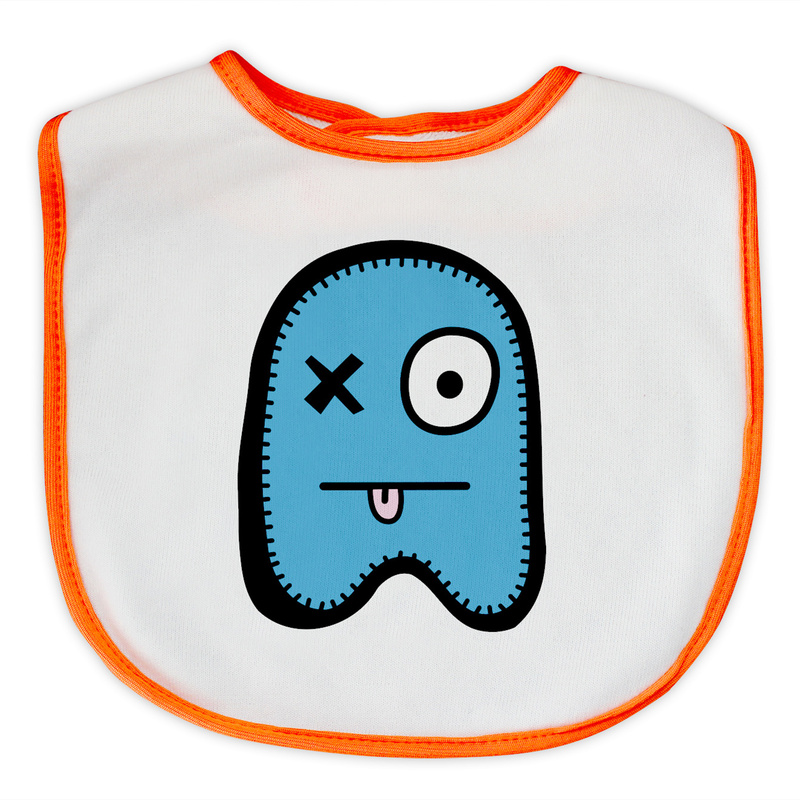 Do not bleach, dry clean, tumble dry, soak, wring or stretch as monster print may crack. Do not iron. Low fire danger. Garment made in India, monster printed in Australia.